The Firesteel 2.0 Scout is a magnesium striker that makes it easy to build a fire in any weather and at any altitude. 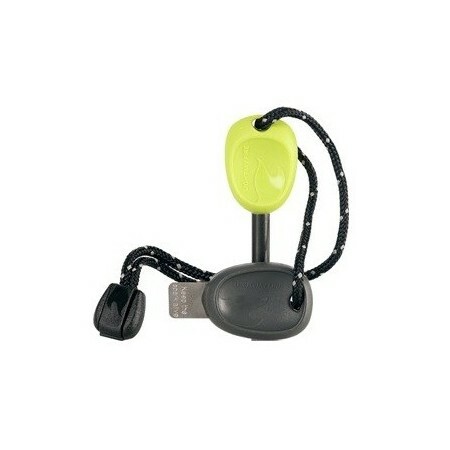 Long lasting for 3000 strikes (approx), includes a color matched flexible cord and a built-in emergency whistle. Ideal for camping, travel, bbq's and gas stoves. I bought the coconut shell version of this. 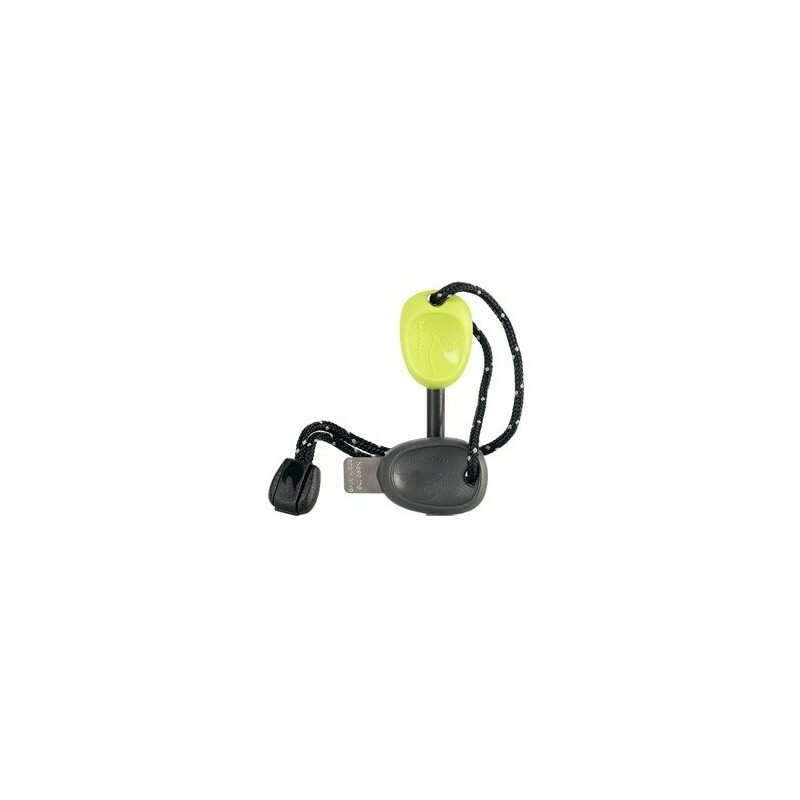 Great quality product, and although I haven't personally developed the knack for using it yet, it does work!